This entry was posted in Bookish News and tagged Astronomy, Cthulhu, New Horizons, Pluto, space. Bookmark the permalink. 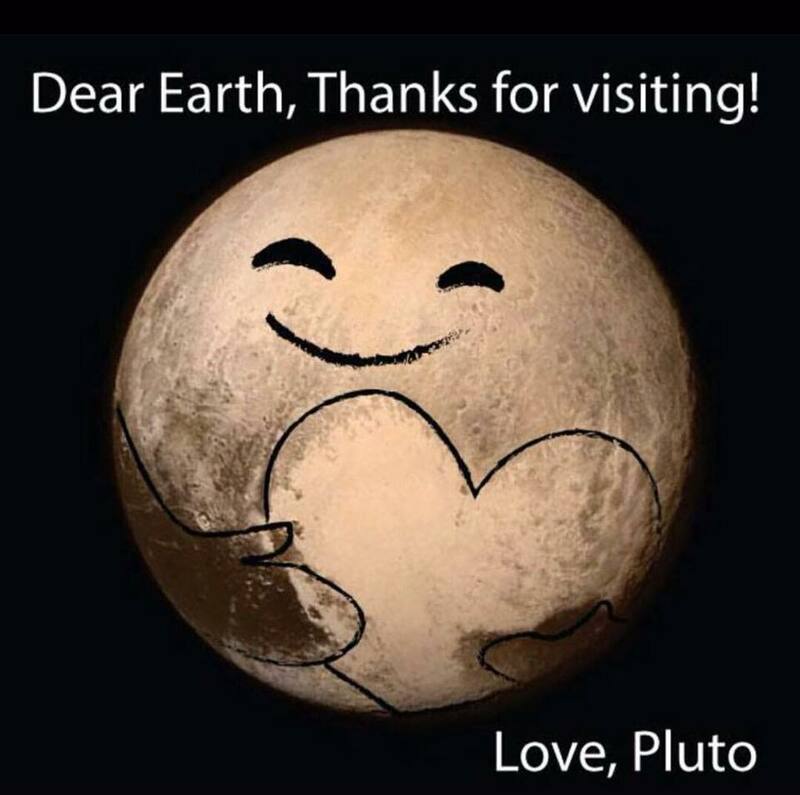 It’ll be excellent f Pluto’s geography is used to memorialize great literature. Especially Cthulthu. Though I admit, as a huge Tolkien fan, it’d also be great to get some Middle Earth names up there.